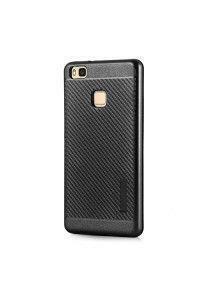 Slim Armor it’s rugged hybrid phone case made of high-quality materials - soft, flexible TPU and strong PC. Both durable and lightweight. 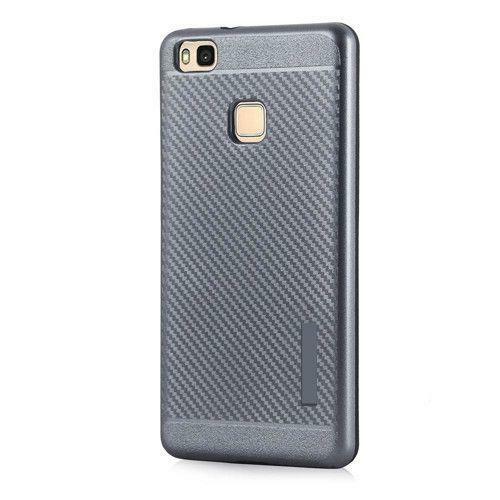 First one provides a shock-absorbing protective barrier around the phone, second adds durability and resistance against drops, scratches, and other daily damage. 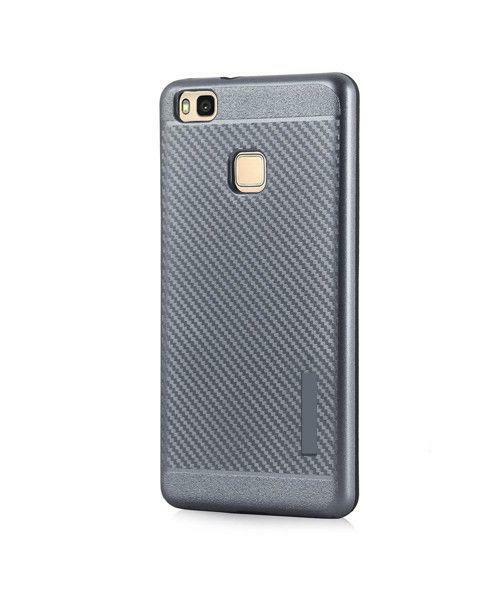 It has precise cutouts for easy access to all phone ports, raised bezel around the screen and camera lens and metal plate for magnetic car holder.